Touch of Class Barbers has been a cornerstone of Kirkland’s downtown lakefront community for over 30 years, proudly serving generations of area residents. 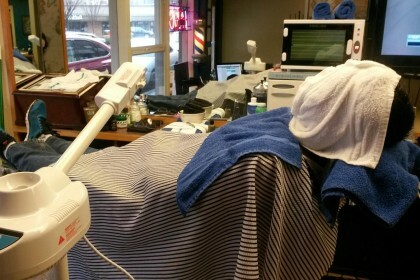 We invite you to come by and experience the relaxed, fun atmosphere that is Touch of Class Barbers. **As our hair-cutters are self employed, hours may vary and are subject to change without notice.